At Hometime, we believe that quality property management starts with a commitment to our customers who entrust us with their largest investment. We offer a full service experience for our customers. From move-in to move-out and everything in between. See how our agents and staff can help to take the worry out of the rental process. Hometime's office building is located in Lethbridge, Alberta. 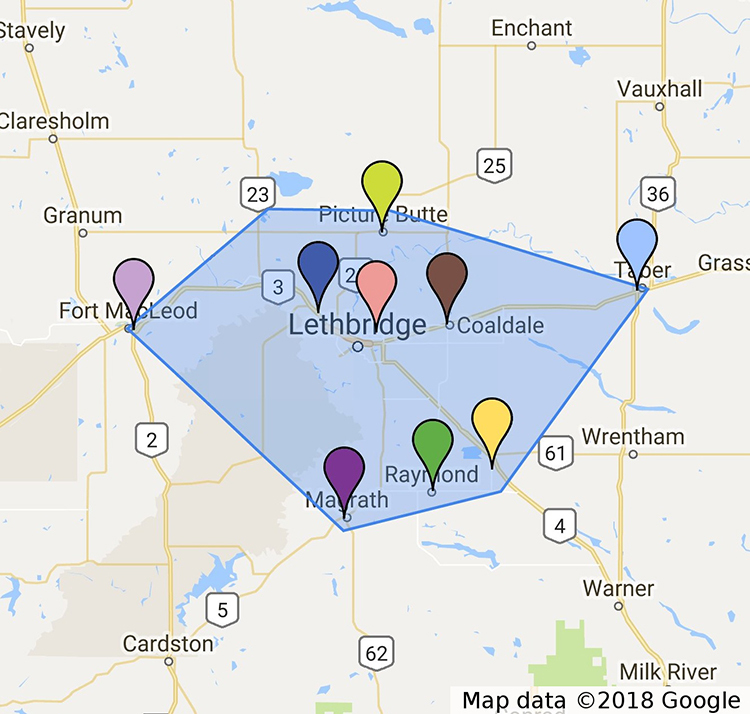 We serve Lethbridge and surrounding area including the Municipal District (MD) of Lethbridge. Areas outside the MD of Lethbridge may be subject to an additional service charge.